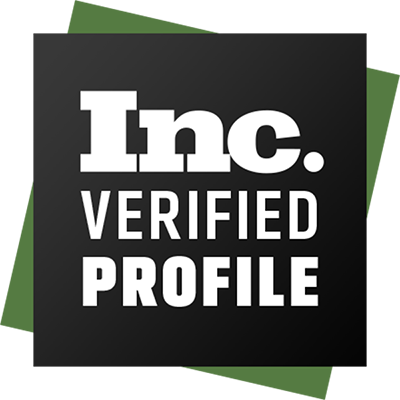 Here at euGenius Vision - Cleveland Online Marketing Company - we earned the reputation as the Premier Internet Marketing Service in Cleveland for a number of reasons. We offer unique, ethical and strategic SEO services, Social Media Marketing tactics that attract more clients, and Web Design which increases engagement, improves the conversion, and as the result boosts clients' Return On Investment! 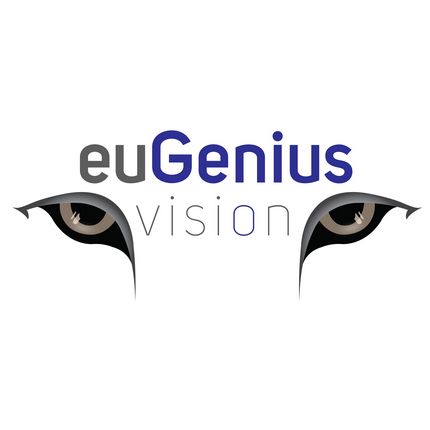 euGenius Vision SEO strategies deliver results, rank businesses on page #1 of Google, and increase clients' sales. By using our search engine marketing and social media services, our clients gain online visibility, increase the traffic, and dominate the market!